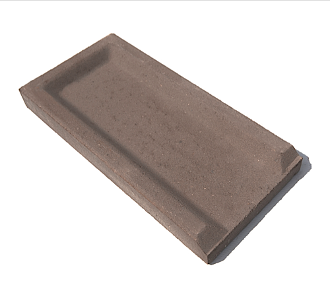 Classic Concrete Splash Block 24"
Our Products >> Classic Concrete Splash Block 24"
Important: This item does not qualify for free shipping! If you would like this item shipped please call us at (505)217-2856 for a shipping quote. Orders placed without a shipping quote will be canceled.